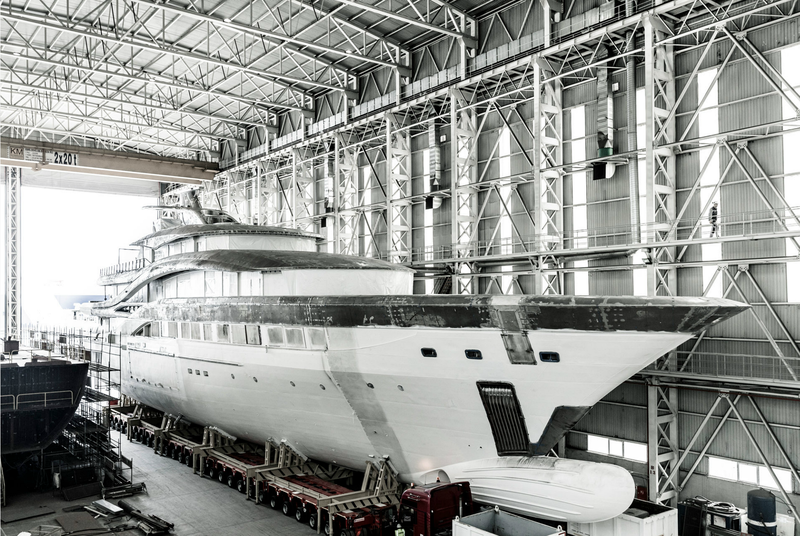 01 December 2016 – Master Yachts is managing the construction of this 77m project at Turquoise Yachts. Planned delivery for mid-2018 is still on schedule. Designed by the shipyard with interior from H2 Yacht Design, she will be displacement world-cruiser.